Preparing one's taxes simply isn't something most Americans (including yours truly) enjoy -- and for good reason. According to the Tax Foundation, there are more than 10 million words in the U.S. tax code, with an average of 144,500 words being added every year since 1955. In terms of compliance, the Internal Revenue Service estimates that taxpayers spent 8.9 billion hours complying with federal tax laws in 2016. 1. Itemize or take the standard deduction? For many homeowners, mortgage-interest payments along with local property taxes and uninsured medical expenses often add up to more than the standard deduction. If your itemized deductions are greater than the standard deduction, leave no stone unturned hunting down legitimate items. You’ll likely lower your tax bill, the IRS says. However, if you know your deductions don’t add up to that much, the standard deduction may be for you after all. Most tax-filing software lets you compare before making a decision. 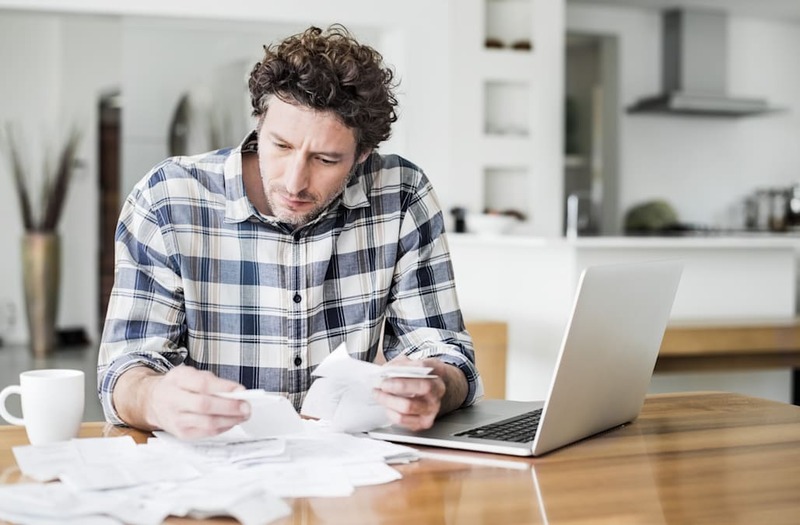 Still, more than 45 million taxpayers who itemized deductions in a recent tax-filing period claimed $1.2 trillion in tax deductions, according to a TurboTax report. 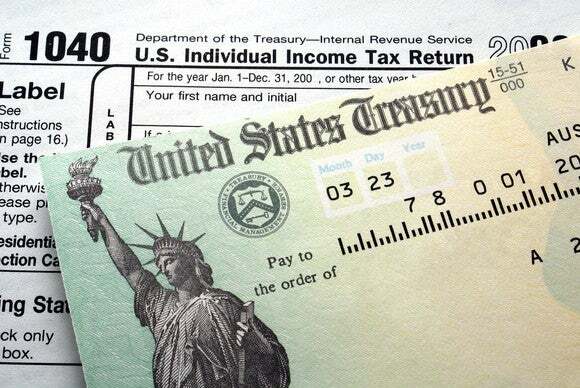 Taxpayers who claimed the standard deduction accounted for $747 billion. Going to the doctor may not be much fun, but it may ease your pain knowing that getting there likely is deductible. If you’re itemizing for 2016, the IRS says, you can deduct 19 cents a mile when you used your car for medical reasons. You might need it. 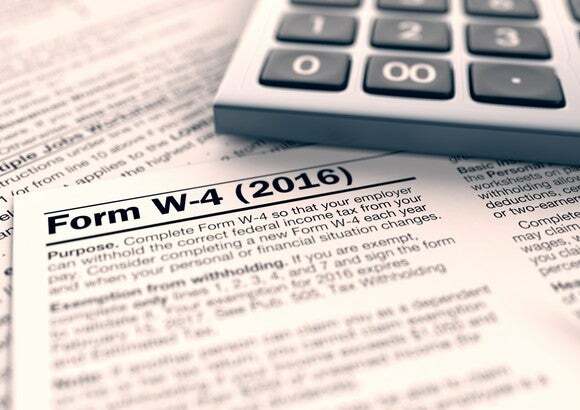 Generally, you can deduct on Schedule A (Form 1040) only the amount of your medical and dental expenses that is more than 10 percent of your adjusted gross income (7.5 percent if either you or your spouse was born before Jan. 2, 1952). Besides your share of the actual cost of doctors, diagnoses and dealings with medical professionals, you also can include in medical expenses the cost of meals and lodging at a hospital or similar institution if a principal reason for being there is to receive medical care, the IRS says. It’s easy if you itemize to remember to deduct the amounts of cash and goods you’ve donated to charity. Don’t forget about other expenses you incur on behalf of your favorite qualified charity. Say you volunteer weekly at a soup kitchen. There’s no deduction for your time, but you can deduct the cost of getting there and back. If you drove, deduct 14 cents per mile plus parking and tolls paid in your philanthropic journeys. Maybe you prepared casseroles for the organization’s soup kitchen. The cost of ingredients are likely deductible. Keep your receipts. If your contribution totals more than $250, you’ll also need an acknowledgement from the charity documenting the support you provided. You may not be aware that you have the option of deducting your state and local sales taxes — rather than state and local income taxes — if you itemize. Until about a decade ago, you didn’t have that option. If you paid sales tax but not state income tax, you were stuck without a deduction there. Congress recognized your plight and allowed taxpayers to choose between deducting their state and local income taxes or their state and local sales taxes. If you live in a state with a state income tax, you’re likely better off deducting the state income tax. However, if you bought a car, boat or airplane, you can add that to amounts the IRS calculates in its sales-tax deduction calculator or in its state-by-state tables attached to the Schedule A instructions. It may be worth your time to calculate which way to go with that deduction. Do you own a car? A boat? State personal property taxes on cars, boats and other personal property are deductible on Schedule A. The IRS warns that the taxes must be based on value alone and imposed on a yearly basis. For example, most car owners pay a yearly fee for car registration. If part of the fee was based on the car’s value and part was based on its weight, you can deduct the value-based portion of the registration fee. Have you refinanced your house? When you buy a house, you get to deduct the points paid to obtain your mortgage all at once. However, with a refi, you deduct mortgage-loan points over the life of the loan. Say you refinanced with a 30-year loan, deduct 1/30th of the points per year. That would be $33 for each $1,000 in points you paid. Perhaps that’s not a lot, but every little bit helps if you’ve crossed the threshold for itemizing. Did you go job hunting in 2016? If you sought a new job (but not your first job) in your current field, your costs associated with the job hunt also can be reported on Schedule A under “Job Expenses and Certain Miscellaneous Deductions” even if you didn’t land a new job. Again, your job-hunting and other miscellaneous work expenses together must total over 2 percent of your income before the deduction kicks in. Let’s say you landed a new job, or even your first job, but you had to move to another city or state to take it. You can deduct moving expenses on Form 1040, without itemizing on Schedule A, but you do have to attach another form, Form 3903. Distance test: Your new workplace is at least 50 miles farther from your former residence than the main workplace of your old job. If it’s your first job, or you’re returning to work after a long period of unemployment, your workplace must be at least 50 miles from your former home. Time test: If you’re an employee, you must work full-time for at least 39 weeks during the first 12 months after you arrive to your new work area. If you’re self-employed, you must work 39 weeks during the first 12 months and 78 weeks during the first 24 months after you arrive. If you qualify, you can deduct 19 cents per mile if you use your own vehicle to move. Plus, you can deduct the cost of moving your belongings as well as any lodging expenses you may pay for along the way, the IRS says. If you’re burdened with student loan debt, here’s a place to look for help. Are you paying someone to watch your children so you can work, or look for work? You may be eligible to claim the Child and Dependent Care Credit on Form 1040. The credit, which can cut your tax bill quicker than a deduction, also may help if you live with an elderly parent or a disabled spouse whose care must be paid for while you work. You also may be able to claim the credit for summer day-camp costs for your kids if you select a camp specifically so you can work. The credit limit is $3,000 for one qualifying individual or $6,000 for two or more qualifying individuals, the IRS says. Also, you must be older than 18, not claimed as someone else’s dependent and not a full-time student. Depending on where your income lands, you can get a 10 percent to 50 percent credit off the first $2,000 you contribute to a qualified retirement plan such as a 401(k) or an IRA. If you’re married and filing jointly, you can claim a credit on the first $4,000 you contribute. You may qualify for the Earned Income Credit even if you’re not required to file a tax return, which is why it is often overlooked. The credit varies based on income earned and the number of children in your family. For the 2016 tax year, the credit can be up to $6,269 for a married couple with three children and earning $22,400, according to IRS tables. The credit for a single person with no children earning $14,850 is just $1. Where you’re income comes from counts too, as the credit was designed primarily to aid low-wage earners. For example, investment income must be no more than $3,400 to qualify. The credit is refundable, which means that even if you don’t owe the federal government a dime, you can still get a refund check. American Opportunity Tax Credit: This allows a maximum annual credit of $2,500 per eligible student. If the credit brings the amount of tax you owe to zero, you can have 40 percent of any remaining amount of the credit (up to $1,000) refunded to you. The amount of the credit is 100 percent of the first $2,000 of qualified education expenses you paid for each eligible student and 25 percent of the next $2,000 of qualified education expenses you paid for that student. The Lifetime Learning Credit: This is allowed for qualified tuition and related expenses and is worth up to $2,000 per tax return, the IRS says. However, it isn’t refundable; so if the credit is more than your tax liability, you don’t get any of the overage. Deduction for tuition and fees: You can deduct up to $4,000 in expenses each year. In addition, there are income and other eligibility requirements. Compare your three options using this chart provided by the IRS. Although not a tax deduction, this subtraction can keep you from overpaying taxes on your mutual funds. If your mutual fund automatically invests your dividends in extra shares, each reinvestment increases your “tax basis” in the fund. That, in turn, reduces the amount of taxable capital gain when you sell your shares (or increases the tax-saving loss). So include the reinvested dividends in your cost basis, which you will subtract from your fund’s sale proceeds to determine your gain (or loss). The Residential Energy Efficient Property Credit has run out of steam, but you can still apply it to your 2016 taxes if you installed solar hot water heaters, solar electric equipment, wind turbines or fuel cell on your residential property last year. The credit can be up to 30 percent of the cost of the alternative energy equipment installed on or in your home, the IRS says. There is no dollar limit on the credit for most types of property.